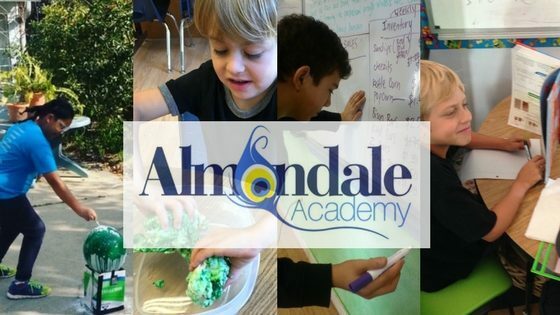 www.escrip.com– Sign up and select Almondale Academy as beneficiary. We are always collecting Box Tops for Education. They can be clipped and turned into the school. We have 2 main submission deadlines during the year but we do collect them year round. For more information, to play games and enter contests for a chance to earn more “eBoxTops” you can go to www.btfe.com. You can also shop in the BTFE Marketplace to earn eBoxTops. Those are added to the total of clipped Box Tops we send in and we receive $.10 a piece for all eBoxTops as well. For this program we earn points that we can redeem for some of the items that are made out of these wrappers and other recycled items. OR if the kids would like to lessen their carbon footprint further we could opt to purchase animals for struggling areas…chickens/goats/etc that will provide a sustainable, consistent supply of eggs or milk for them).